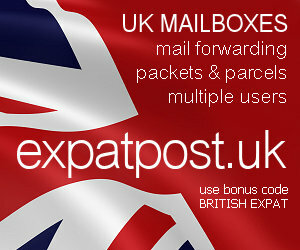 British Expat Forum • View topic - Football Match in Malaga? my name is Ally - i found this site by typing in malaga - ex pats . we are a group of teachers from Widnes who have formed our own team.This year we went to Edinburgh to play against another team - in a very social pre and post match beers game. later on in the bar - the idea was born that next year - May 08 we travel to Malaga and enjoy a few beers and days in the sun and try and fix up a match against a local team. ive posted a similar message on another expats websight - but if you can help in anyway we would really appreciate it .